Jason is a master of print having worked in national sales for over 16 years. Jason completed two Bachelor of Science degrees in Marketing and Management. 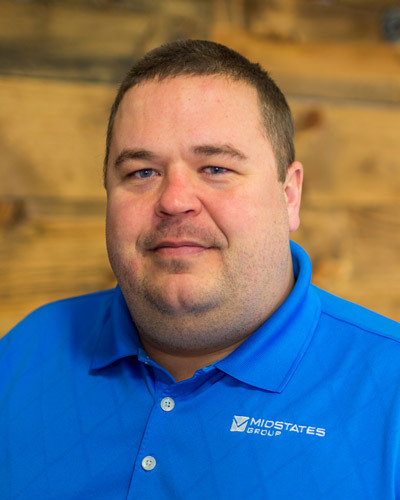 Jason is dedicated to helping customers reduce costs wherever and whenever possible and guide them through complex and multi-faceted projects that result in quality products. Jason is married with one 5-year old daughter. On the weekends he enjoys fishing, bowling and working on his lake property.